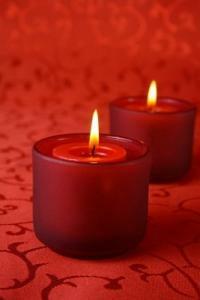 Colored votive candles add a lovely touch to the décor of your home, but they can also be symbolic. Each color has a variety of different meanings, from character traits to ritual or religious symbolism. 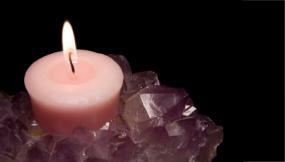 Everyone from practitioners of alternative medicine, to Pagans, to devout Christians have assigned certain meanings to the colors of their candles. Even those who are simply looking for a bit of balance in their lives will use colored votive candles to encourage those qualities they're searching for. 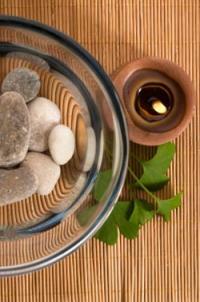 Candles are believed to aid in bringing about spiritual or personal changes. Most colors have distinctive qualities associated with them, while others tend to overlap somewhat. If you're looking for the perfect votive candle colors to fit your needs, these are some of the meanings for each shade. Red can mean energy, love, and courage. Green represents money and fertility. Pink is for devotion, love and creativity. Candles can mean so many things. For those who don't use colored votive candles in rituals or religious ceremonies, colors can be chosen and placed throughout the home or office to inspire and encourage the qualities they stand for. You can use a variety of colors to bring about the effect you desire, and they can be scattered around the room or placed together. Since many colors have similar or complimentary meanings, make sure you choose those that specifically reflect your needs. Healers and practitioners of alternative medicine will use colored candles to create an atmosphere of healing, geared to the specific needs of their patients. In aromatherapy, the colors of the candles are matched with complimentary scents to create a soothing and peaceful space. 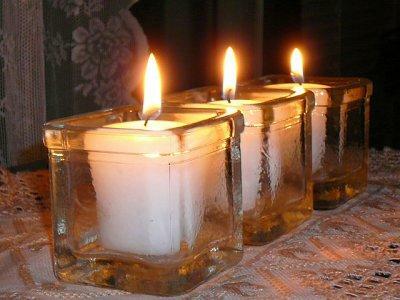 Various religions use candles in a number of different ways. For example, those who practice Wicca use colored candles to cast spells, or to represent the God and Goddess and the four elements. At the other end of the religious spectrum, Christians and Catholics use colored candles in their Advent wreaths to symbolize Christ. While pillar candles are traditionally used in these wreaths, some adaptations have featured votives. Votives are also used to accompany prayer, both in church and at home. White candles are the most common, whether for practical, spiritual, or symbolic purposes. Since white is a combination of all of the other colors in the spectrum in equal parts, white is a significant color. For most religious ceremonies and rituals, white can be substituted for any other color since it represents ideas such as purity, innocence, and truth. White is common for weddings, memorial services, and many other practices and traditions where candles are lit.